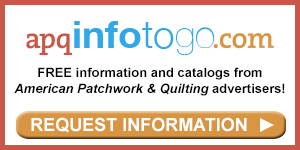 Between May 6 and July 8, join our 2019 Quilts & More quilt-along! 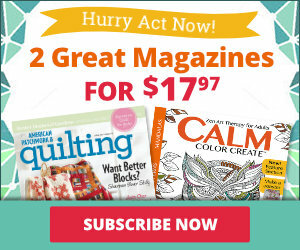 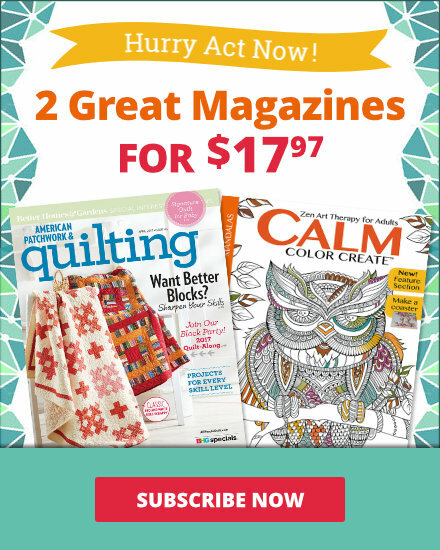 See the schedule below, then pick up your issue of Quilts & More Summer 2019 for the pattern! 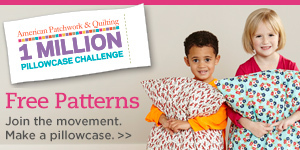 Visit this link for more quilt-along info!